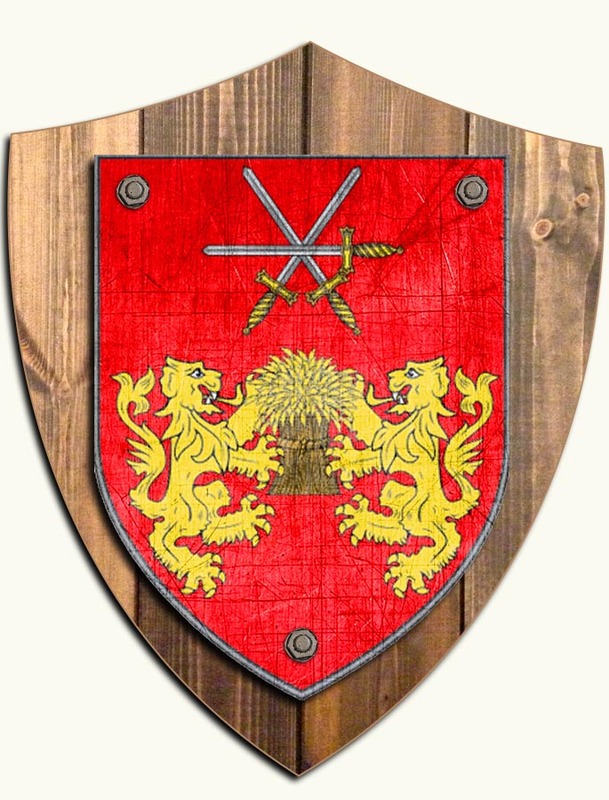 There were four septs of the Ó Braonáin clan in the country, located in Kilkenny, Galway, Westmeath and Kerry. There was also a sept of Mac Branáin in Roscommon, and Ó Branáin in counties Fermanagh and Monaghan, whose name was also Anglicised to Brennan. Brennan is now one of the thirty most common surnames in Ireland, and is most numerous in counties Kilkenny in the province of Leinster, and Sligo in the province of Connacht discover even more about the Brennan name history.